Have you ever watched a movie or downloaded songs from sites like IsoHunt, Grooveshark, Megaupload, or Hotfile? If so, did you know you could have been in violation of a federal law: the Digital Millennium Copyright Act (DMCA). 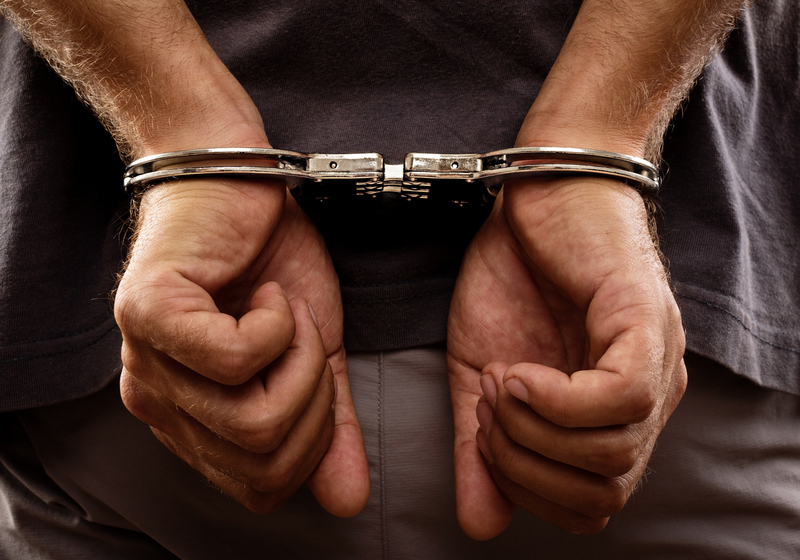 A DMCA violation can get you into some serious trouble, both civilly and criminally. So, before you innocently enough share content on the internet, make sure you are doing it legally. Here’s what you should know about the DMCA. Copyright materials are protected under the law, but abuse of these materials exploded with the spread of the Internet. President Clinton signed into law the Digital Millennium Copyright Act in 1998 to counter such abuse. Two decades later, this law still works to benefit the internet and copyright laws. Often misunderstood, the DMCA has helped companies like Google grow into huge companies. It’s the DMCA’s notice-and-takedown provision that has proven to be quite useful and quite controversial. Companies that are deemed as infringing on copyright laws are sent a notice-and-takedown by the rights holder. This takedown notice means the alleged offender must takedown whatever is the subject of the notice. So-called intermediaries that are sharing the copyrighted material are allotted a “safe harbor” if it promptly removes the copyrighted material upon receipt of the takedown notice. The problem with having to immediately take down material to enjoy the privilege of a safe harbor is: the alleged offender does not have the time to ensure that the claim was reasonable and accurate. When someone suspects a website, say something like YouTube, as infringing on copyright, a claim may ensue. A DMCA claim is what has already been discussed: the DMCA takedown notice. If you chance on someone displaying your copyrighted materials on a website, you can issue a DMCA claim. Your claim must have all the required information in order to be valid. 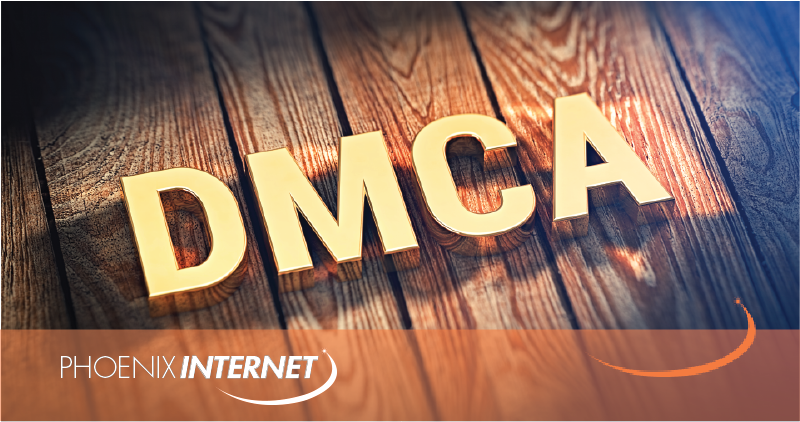 Internet Service Providers (ISPs), like Phoenix Internet, must remove the material immediately if one of its users’ websites are in violation of the DMCA. If one of the ISPs websites it hosts receives a takedown notice, to avoid liability, the ISP must respond immediately, or risk being in violation of the DMCA. If you, as one of Phoenix Internet’s customers, receive a complete DMCA claim about materials you have on your account, you must act quickly. Resolving the issue by taking down the offending material is important to prevent an ISP — like Phoenix Internet — from having to suspend your account. There is no specific time period to act, but you must act fast. An ISP can’t risk the penalties associated with a violation. As the original poster, you will have the option to submit a counter-notice if the DMCA claim was frivolous or unreasonable, but that’s after you take down the material first to retain your safe harbor status. The copyrights holder then has 14 days to sue upon receipt of the counter-notice. If an entity does not immediately take down material per a DMCA claim, it could find itself in serious trouble. The penalties can be steep. 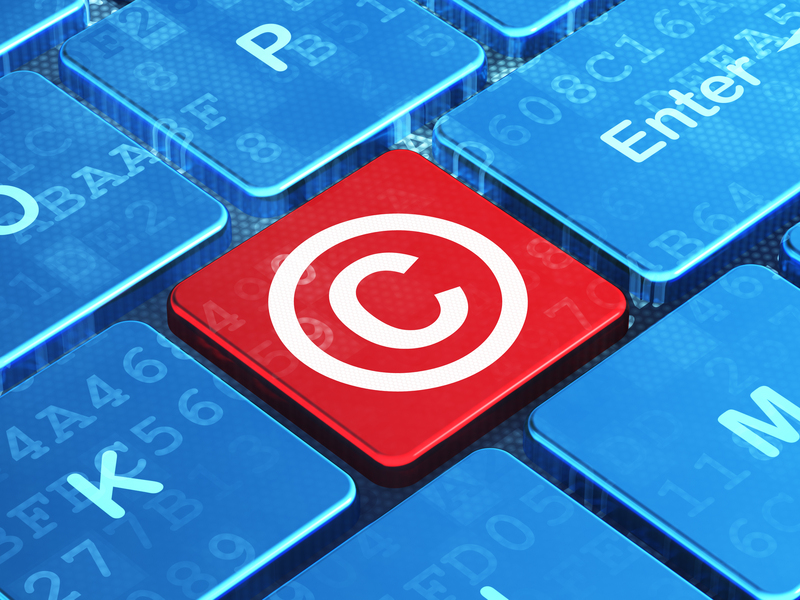 Registered copyright owners can file a lawsuit in federal district court. This court has the jurisdiction to grant injunctions against violators and to require violators pay up to $2,500 per violation or up to $25,000 in statutory damages. The registered copyright owner can also recover any profits the offender made off of the infringed material. If you are a repeat violator, then the DMCA allows the copyright owner to recover three times the amount of damages. In fact, one photographer was awarded $1.6 million in damages. If you violate the DMCA, for a first offense, you could face imprisonment up to five years in jail and/or additional fines up to $500,000. Repeat offenders could face up to ten years in prison and fines up to $1 million. Criminal cases are usually brought when the alleged offender willfully violated the law for financial gain. You must have rights to share the text, images, video, music, and so forth on your website. If you are in violation of copyright laws, the owner may file a DMCA claim against you. If you receive a complete DMCA claim, you must take down the offending material — and do so immediately. If you do not immediately take down the offending material, your ISP — to prevent its own liability — may have to suspend your account. If you are found to be in violation and lose your safe harbor status, you risk serious civil and criminal penalties. At Phoenix Internet, we want everyone to enjoy all the benefits the internet has to offer. But it all must be done within the boundaries of the law. If you have questions or want to learn more, contact Phoenix Internet today. It’s our job to provide the best quality, high-speed internet service for all our clients throughout the Phoenix area.